We will beat any verified price by 4 cents per gallon. 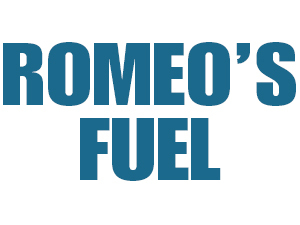 Order online at romeosfuel.com . Serving all of Nassau and Suffolk. HEAP accepted.